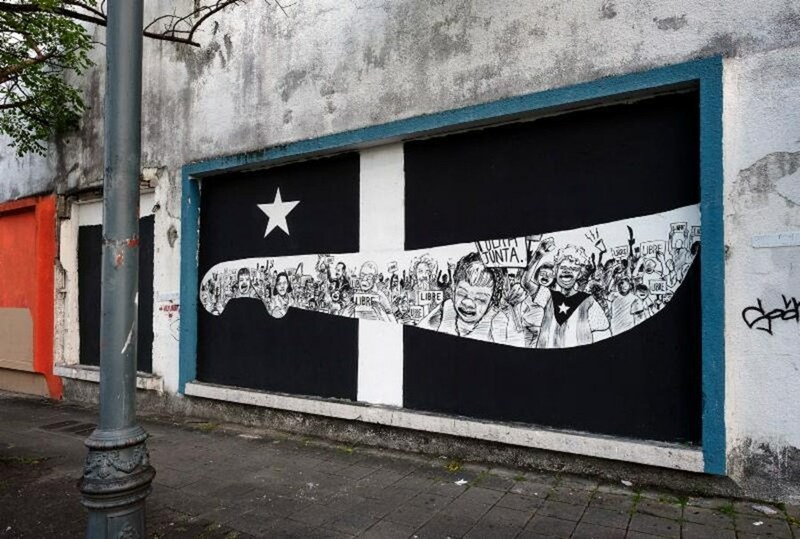 The visual arts in Puerto Rico have a rich history of social engagement as well as connections to graphic arts movements throughout Latin America, and the globe. 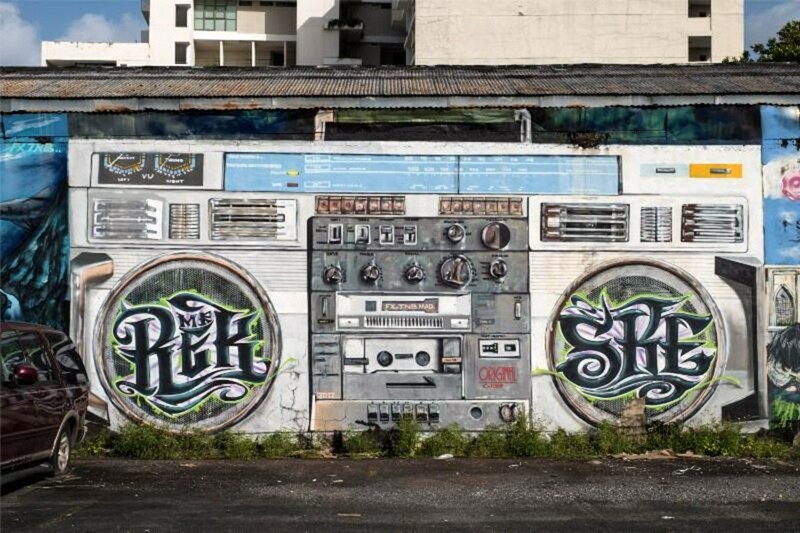 The island’s current dynamic urban art scene has garnered attention from numerous art critics, magazines, and newspapers because of its quality and scope. From complex, wry graffiti to sophisticated murals on a range of themes, painted walls produced by local, as well as international artists, can be found throughout the cities and towns of the island. Some of these murals are the result of urban art festivals such as Santurce es Ley. The photographs in this exhibition, taken between 2013 and 2016, begin to document this phenomenon, centered around the Santurce district of the city of San Juan, but also including work from other towns. Photographs by Pablo Delano on view from June 8 to July 13, 2018 with Opening Reception on Friday, June 8th at 6pm at Taller Boricua Gallery, 1680 Lexington Avenue at 106th Street. Artist Panel Discussion on Saturday, June 16, 2-4pm. Follow Taller Boricua Gallery on Facebook and Twitter. Next Next post: STC Spanish Brochure Launch & Yorkville/East Harlem Scavenger Hunt, June 16th!